I have owned Galvan Reels since the OB series. The Grip and Torque models are wonderful reels. The Rush Light has all the same attributes as the higher end models when it comes to drag and start up inertia. 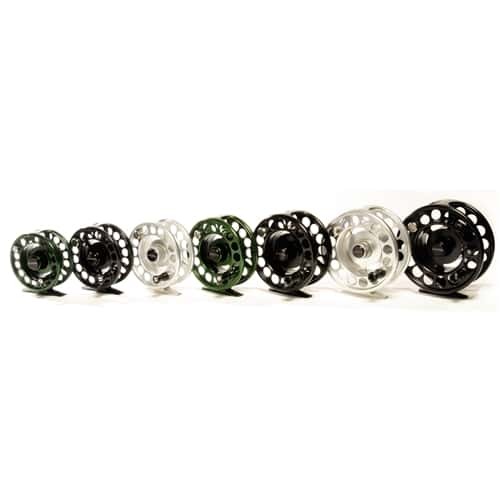 If you want a quality reel at a great price point then the Rush Light is your reel. Solid construction with a finish on the reel. I would recommend this reel. I have used mine for trout, steelhead, largemouth bass and light saltwater. on 12/17/2017 great fly reel at a great price!!!!!!! 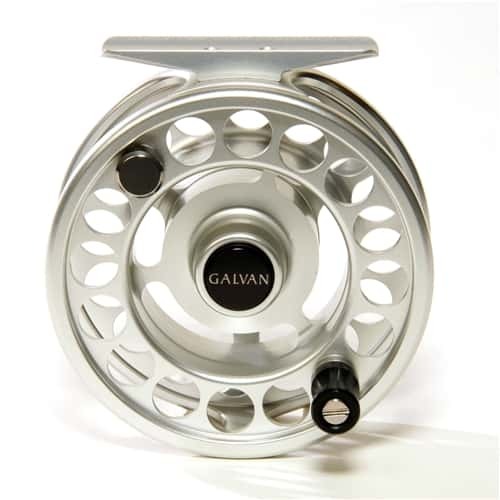 This Galvan Rush Light Fly Reel is really great considering that the price is so low. The design and construction of this Galvan Rush Light Fly Reel is really awesome and this fly reel looks amazing too which I personally like very much. This Galvan Rush Light Fly-Fishing Reel is a great fly reel at this price and is constructed with care and precision and I'm very happy with my purchase, so definitely check out this Galvan Rush Light Fly Reel. 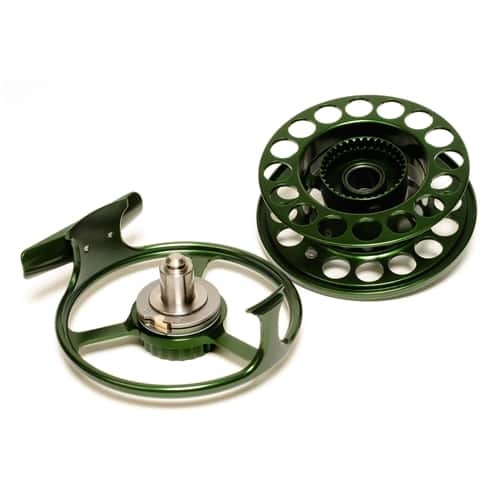 This Galvan Rush Light Fly-Fishing Fly Reel is really great. I also really like how it looks and fly-fishing with this Galvan Rush Light Fly Reel is so smooth and effortless, it's really great and I highly recommend it to all fly-fishing enthusiasts. I really love this new Galvan Rush Light Fly Reel. 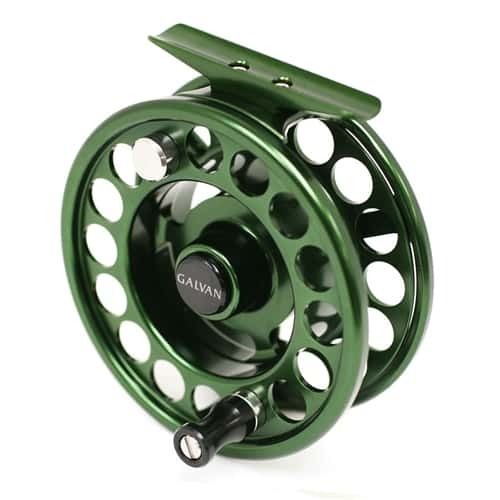 I'm pretty new to fly-fishing, but this Galvan Rush Light Fly Reel made fly-fishing really fun and exciting.